A holiday isn't a holiday for me if it doesn't include a visit to an archaeological site. If I could, I'd spend my life exploring archaeological sites and learning about the history of different places. Each holiday, I've been allowed to pick out a couple of archaeological spots to visit or museums to explore. When I started going on digs and was surrounded by archaeologists who wanted to geek out over remains, more and more sites were added to my list - especially those in Italy. I thought I'd share a couple of my favourite sites that I've been to visit over the years. I'd obviously love and hope to add to this list, but for now these have been some of my favourite places that I've been lucky enough to explore. As an archaeologist, I obviously love spending my time in these places, and really think that its a great thing to do when you're in a different country. 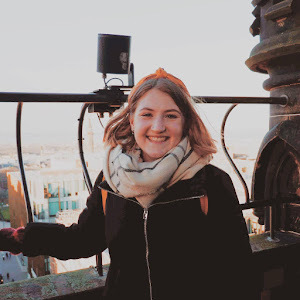 You can really connect with the history of the place and understand the culture of the place that you're visiting. The Bay of Naples is a place that I'm starting to consider a home away from home. I've been able to explore this area of Italy for the last three summers, and hope to have many more opportunities to visit in the future. One of the places that springs to everyone's minds when thinking of this region of Italy is Pompeii. Covered in the AD79 eruption of Vesuvius, Pompeii is an archaeological snapshot of Roman life in the first century. Its incredible to be able to walk along the streets, and pop your nose into the shops, houses and even a brothel. Just a short train ride away is the smaller town of Herculaneum, which is also preserved in the ashes of Vesuvius, with wood and two storeys of some buildings preserved. Almost a year ago, I was lucky enough to celebrate World Heritage Day 2017 with Dig It in Orkney - hear all about my experience here. The heart of Neolithic Orkney comprises of a group of Neolithic monuments, including the Ring of Brodgar, Scara Brae, Maeshowe, and the Standing Stones of Stenness. The monuments stand in the middle of nowhere - and you get a sense of the ceremonial aspect of the sites. 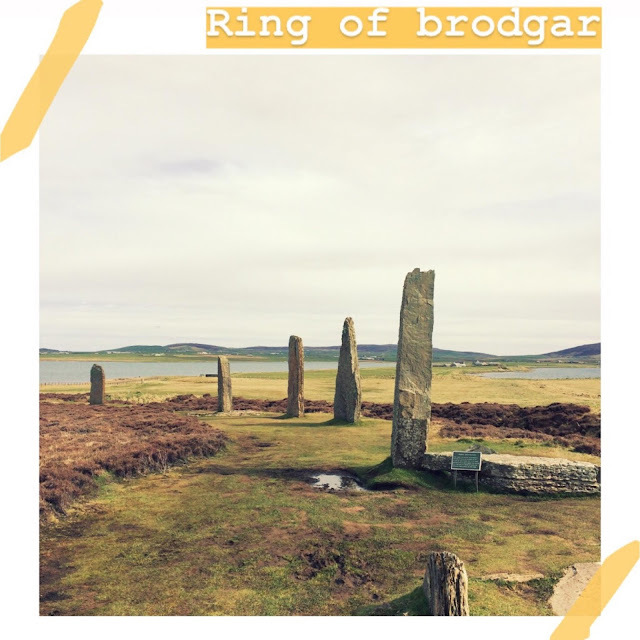 For those who don't mind the wind and the Scottish summer, these sites are well worth a visit to appreciate the technology and ritual of Neolithic societies. Last year I visited Rhodes and was able to take a short bus ride to Rhodes town, so that I could explore some of the old town. 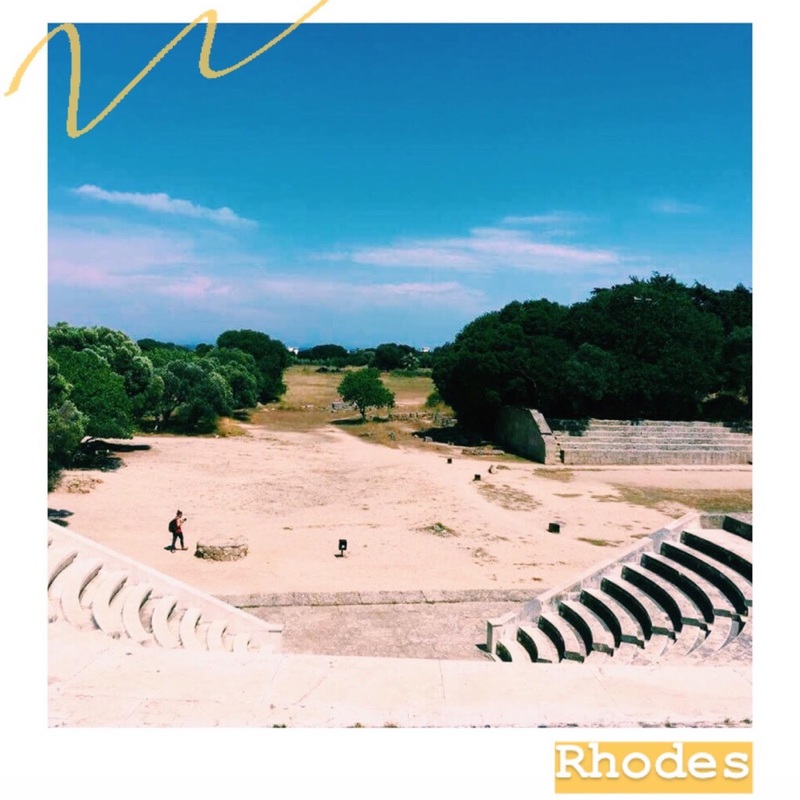 One area that I loved visiting was Rhodes Acropolis, which after a hike up a hill on a hot summers day, was well worth a visit. There are remains of a temple, amphitheatre and race course (albeit, some rebuilt). Looking out from the top of the acropolis towards the town of Rhodes and the sea, you can really get an understanding of why the Greeks decided to build here. The Mausoleum of Halicarnasus is tucked way up some back streets in the town of Bodrum in Turkey. 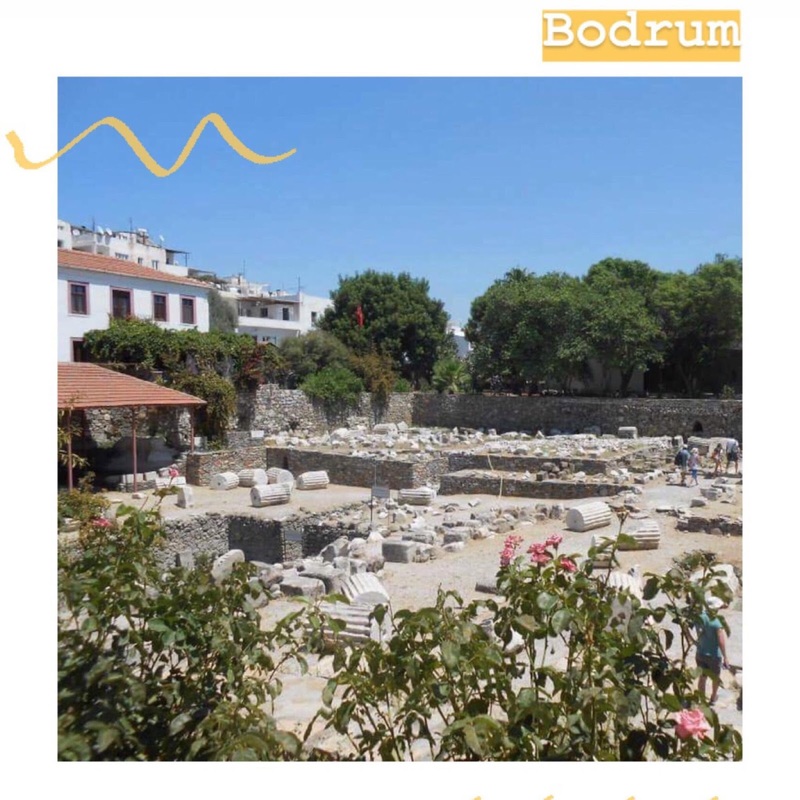 Bodrum itself has some amazing history to it, including a great underwater archaeological museum, which houses the shipwreck of Uluburun. The Mausoleum suffers from little funds, and the structure no longer stands, so when you visit you find a lot of remains of columns and pillars dotted around the area, as well as a few interpretation boards. Nonetheless its still worth a visit - its one of the seven wonders of the ancient world! 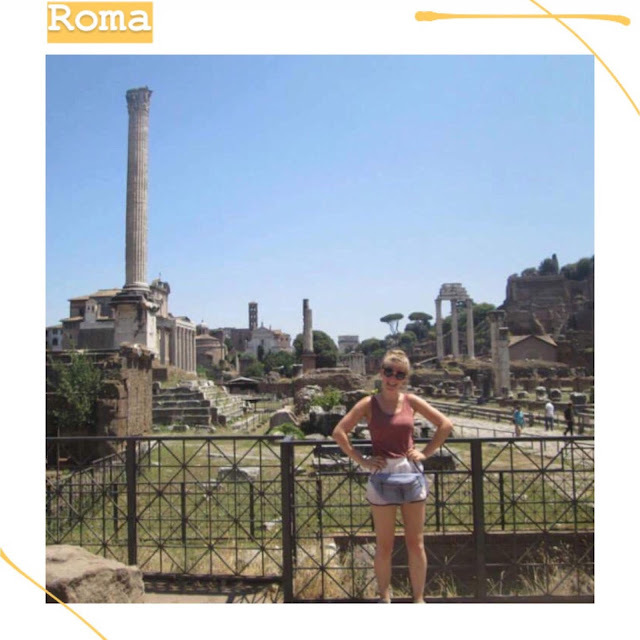 Rome is one of those places that will spring to mind when you think of historical spots to visit. I've only managed to visit for one weekend, meaning that I squeezed a lot into two days. One spot that I absolutely loved visiting was the Forum. Filled with ruins of public buildings, its easy to loose yourself in the ancient market place. Its definitely one of the spots that you have to see when you visit Rome, situated right next to the Colosseum. Have you visited any of these sites before? Let me know if you enjoy visiting historical sites, and if you have any recommendations for me! I would LOVE to see the Forum in Rome. I have a list of places to go and that's one it! I can't imagine how incredible it would be to actually be an archaeologist and actively uncover history! Exciting! I wanted to be an archaeologist when I was little so needless to say I had a BLAST in Rome. I want to check out the other places on your list but especially Pompeii. I was totally fascinated by it growing up. These places are amazing! Rome is one of my favorites, so many years of history in only one place. love love love archaeological sites are always interesting...do you read books go in depth about the archaeological sites ?? All of those places look amazing. i would love to go out to one of the digs like this. I saw an exhibit from pieces from Pompeii. It was incredible. I've been to a couple of these, I always find archaeological sites so fascinating. 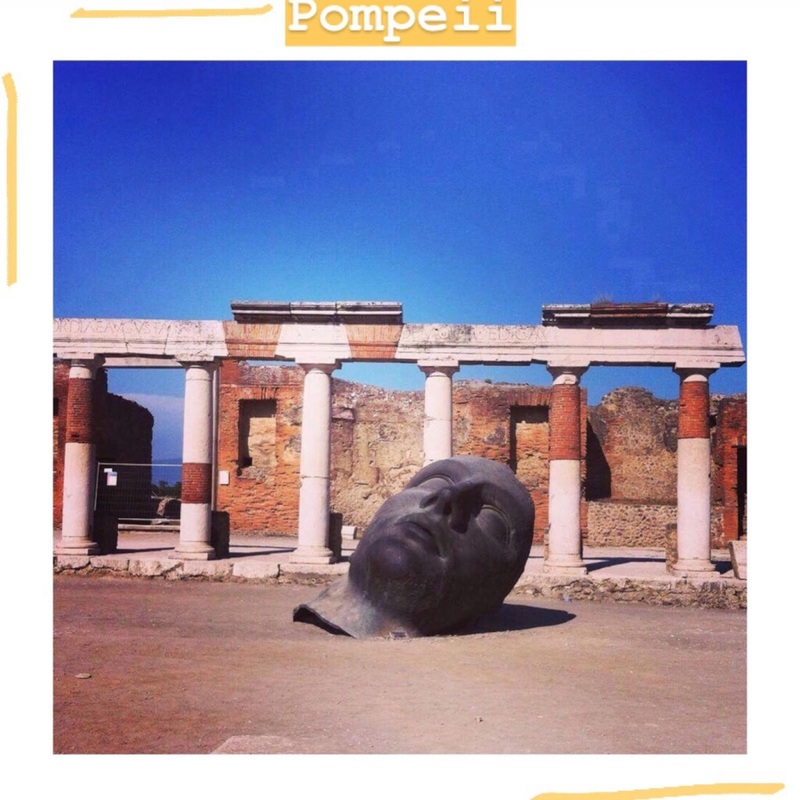 I think Pompeii was one of my favourites!